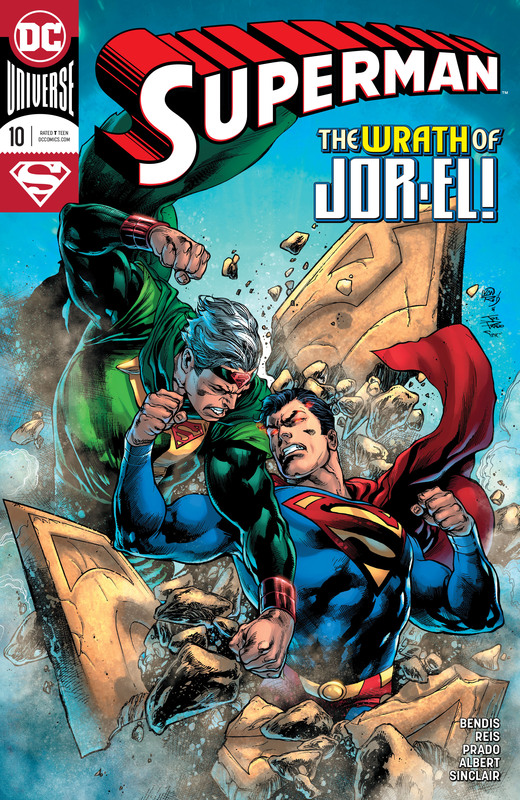 Superman and Superboy venture forth into the cosmos to stop Jor-El before he tips the galaxy into utter chaos. Also, Superman would like to have a word with his father about what happened to his son. All this and the fate of General Zod. 'The Unity Saga' continues in the pages of SUPERMAN, named one of the best superhero comics of 2018 by Paste magazine!.